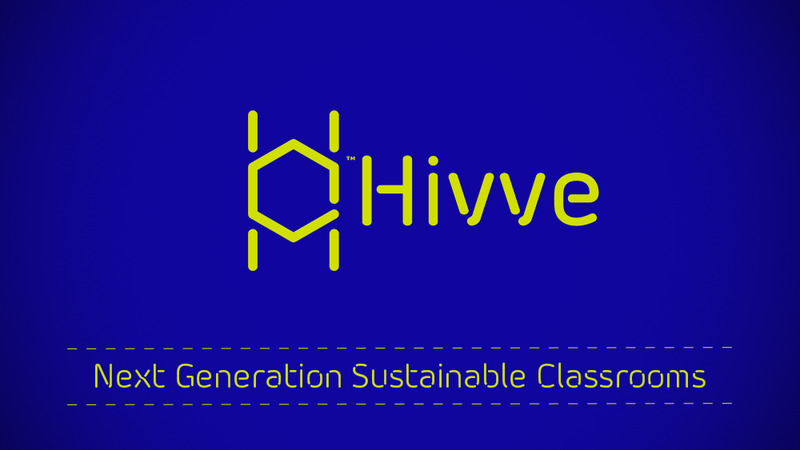 Hivve is the next generation sustainable classroom solution – thoughtfully designed to improve learning outcomes, be environmentally responsible and deliver better value for schools over the long term. The Hivve modular classroom is prefabricated in a controlled factory environment guaranteeing consistent quality, fast construction times and minimal disruption to the school. The Hivve is designed to maximise the use of natural light and fresh air with flexible open areas, good acoustics and natural internal finishes. At the heart of every Hivve is Hivve iQ – a unique technology system that continuously monitors the classroom and intelligently manages temperature and air quality. An ideal environment for learning is created, no matter how hot or cold it is outside. Hivve iQ uses solar energy to power all its electrical systems, including air-conditioning. Even on the hottest days, the Hivve produces more clean electricity than it uses and can power other classrooms, reducing school energy bills. Fully powered by renewable energy, schools no longer have to choose between environmental responsibility and the wellbeing and thermal comfort of students and teachers. Hivve iQ means schools no longer have to choose between environmental responsibility and the wellbeing and thermal comfort of students and teachers. 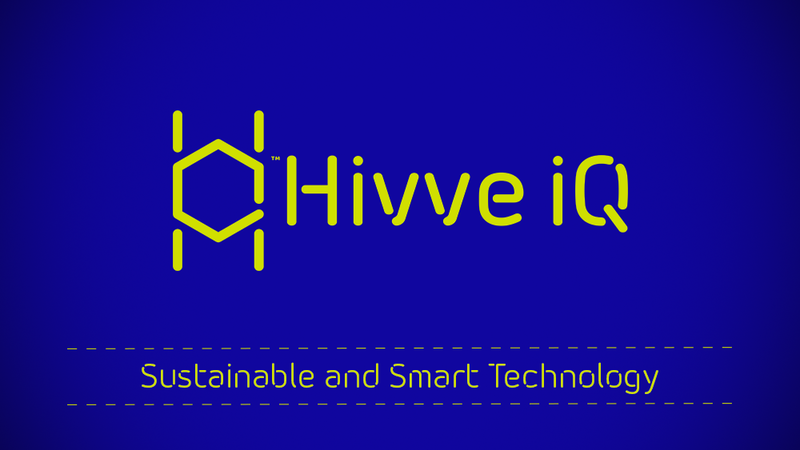 Hivve iQ is a technology system that intelligently uses renewable energy to create optimal learning environments and save energy costs. Hivve iQ uses solar energy to power all its electrical systems, including air-conditioning and can be fitted in any classroom, new or old, improving the sustainability of all school infrastructure. Hivve iQ enabled classrooms are clean energy generators that can power themselves and other classrooms or, with the addition of battery storage, can operate completely off-grid. Using IOT technology, Hivve iQ monitors and manages the building and uses cloud-based storage for all the classroom’s performance data. Key Hivve iQ data is displayed on a user-friendly, web-enabled dashboard. It shows the classroom temperature and air quality as well as energy generation, energy use and savings. This real-time information makes it easy for teachers to mange the classroom environment for optimal learning and gives students real life lessons in sustainable practices. © 2019 Hivve Sustainable Schools.